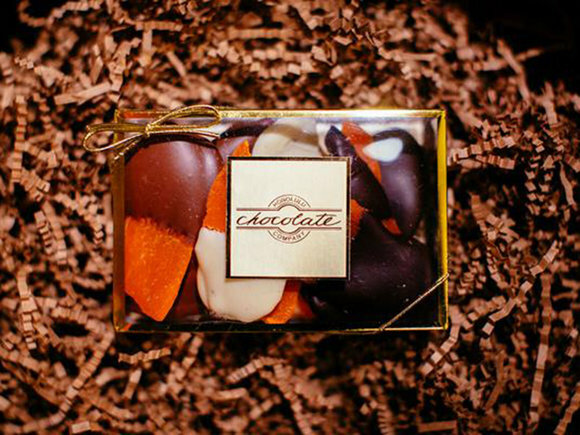 Hawaiian Rainbow Bees focuses on producing local, unprocessed, healthy Hawaiian honey. 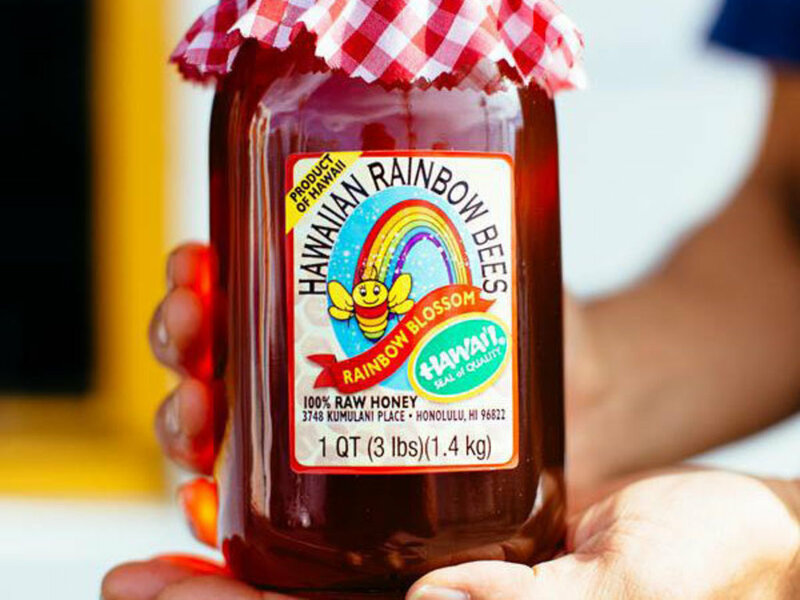 Hawaiian Rainbow Bees focuses on producing local, unprocessed, healthy Hawaiian honey. Many of the bees maintained by Hawaiian Rainbow Bees are located on organic farms, and serve as important pollinators for these farm locations.